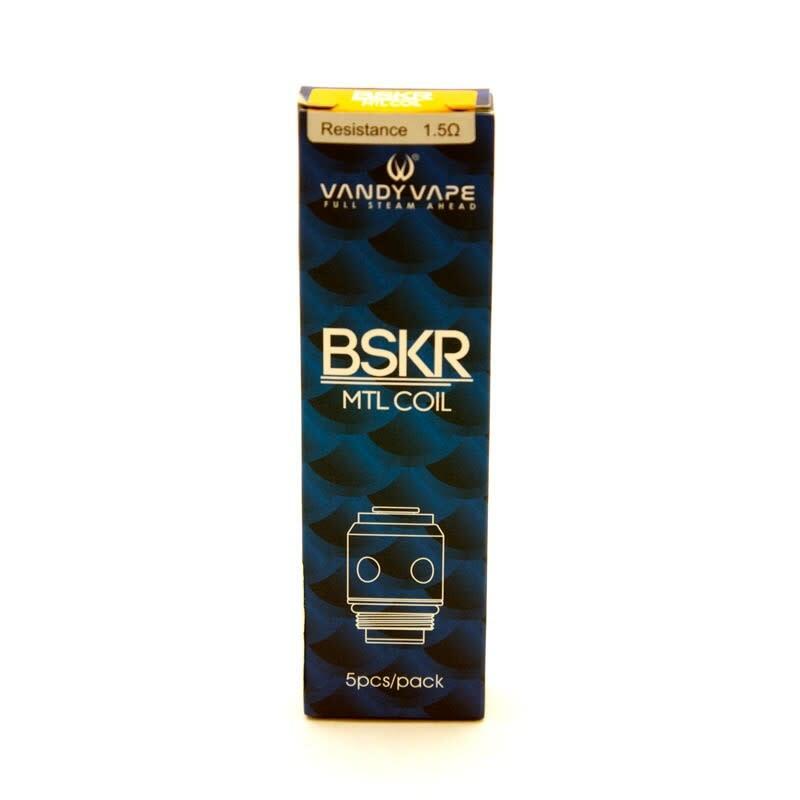 A 5 pack of replacement coils for the Berserker MTL Kit/Tank by Vandy Vape. Love the beserker. Coils are cheap, too.